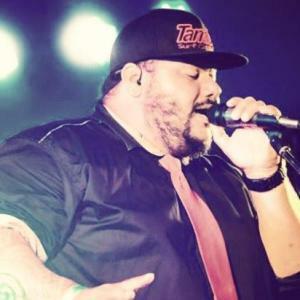 For John Rivera, music is a release, a passion, a form of expression. As a young boy, John was introduced to the world’s greatest Motown stars through his mother’s playlist, which included Peaches and Herb, Smokey Robinson, Michael Jackson, Quincy Jones, and Stevie Wonder. 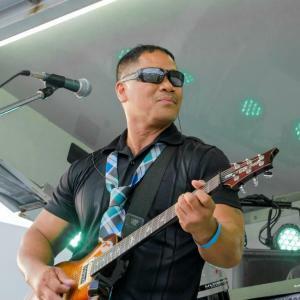 Now the lead vocalist and founding member of Greenstone Project, John is using those influences to take music to the next level. 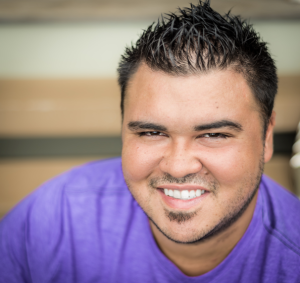 Ariki Foster is an incredible musician, music composer, studio engineer, and one heck of a funny guy. 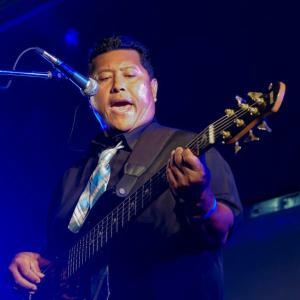 Originally from Auckland, New Zealand, Ariki first discovered his love of music while learning to play the bass guitar when he was just 16. Actually, this was also his first introduction to playing western music. So the moment all the other kids started blasting 80s and 90s R&B, Hip Hop, and Funk out of metallic boom boxes, Ariki knew he had found true love. While growing up, Jerry dreamed of being a professional football player, but his father continued to ingrain the importance of making it in music where you could get your "money for nothing and your chicks for free." Jerry would eventually learn that Dire Straits, like his father, were lying. After high school, where he won a talent competition with his first band “Boyze In Control,” Jerry moved to Portland, Oregon to attend Concordia College. 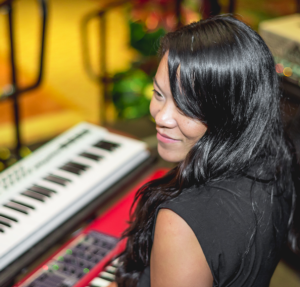 Kat "O1O" Mobley is a keyboardist, producer, and composer who has recently transplanted from the San Francisco Bay Area to the beautiful island of Kauai. She studied at Berklee College of Music and as a member of Crown City Rockers, gained a loyal fan base as Kat O1O. She has also worked as an international touring and recording artist for Lyrics Born, People Under The Stairs, Blackalicious, DJ Day, Raashan Ahmad, Headnodic, Destani Wolf, and Variable Unit just to name a few. 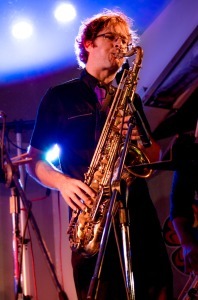 Chris has been playing saxophone for over 20 years. 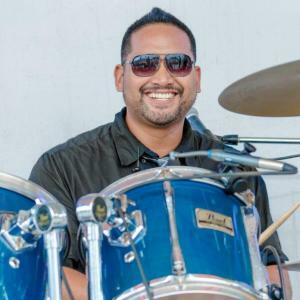 Growing up in Northern California, Chris discovered John Coltrane and Miles Davis in high school which inspired him to choose music as a profession. Chris moved to Boston after high school and earned a degree from the Berklee College of Music while also forming the punk-ska band Big D & The Kids Table. Stephen Tanji has been shooting Greenstone Project for the past year. As our staff Photographer, he captures the emotion of our performances with his incredible attention to detail and eye for live art. He has added yet another artistic layer to the overall Greenstone Project experience.